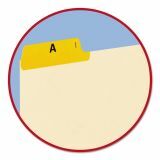 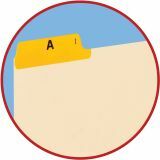 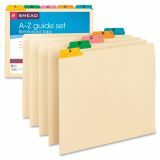 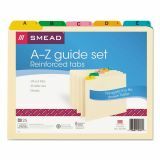 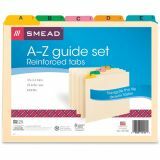 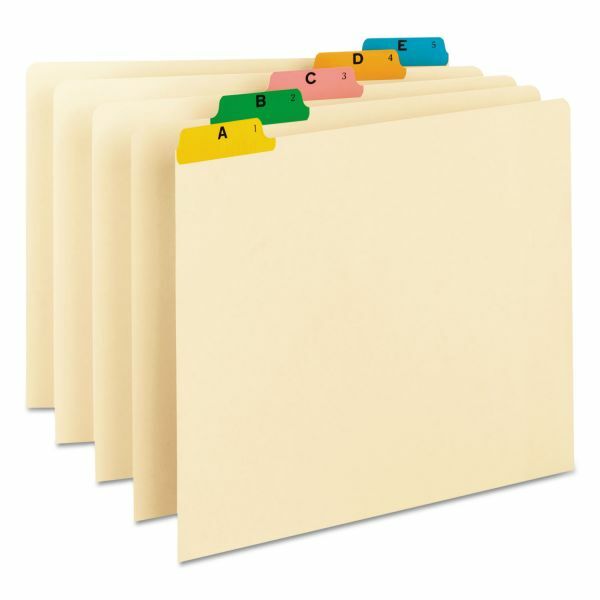 Smead Recycled Top Tab File Guides, Alpha, 1/5 Tab, Manila, Letter, 25/Set - Indexed file guides offer 18 point manila guide stock and 1/5 cut vinyl tabs in assorted colors. 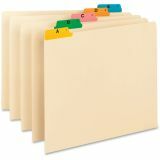 Recommended for less active files. 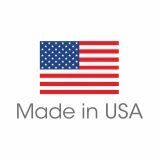 No bottom eyelet material.